The live projects represent some of the most exciting aspects of the publishing courses here at Edinburgh Napier University, with students specifically focusing on the production of books and magazines (digital/online and printed). See below for a list of our live project titles. Our Scottish Classics series is a list of books that are edited, designed and produced by our publishing students. Click on the links below (alphabetical) to find out about the books and the students who worked on them. As part of their Publishing studies, our Postgraduate students create and publish a full-colour glossy magazine. Free copies of buzz are distributed across Edinburgh every summer and you can download your free copy here. An independent magazine with a fresh offering of up-close and intimate interviews, capital conversations, style, travel and cultural musings – buzz talks to the city’s twenty-somethings. Say hello to your new seasonal pick-me-up. 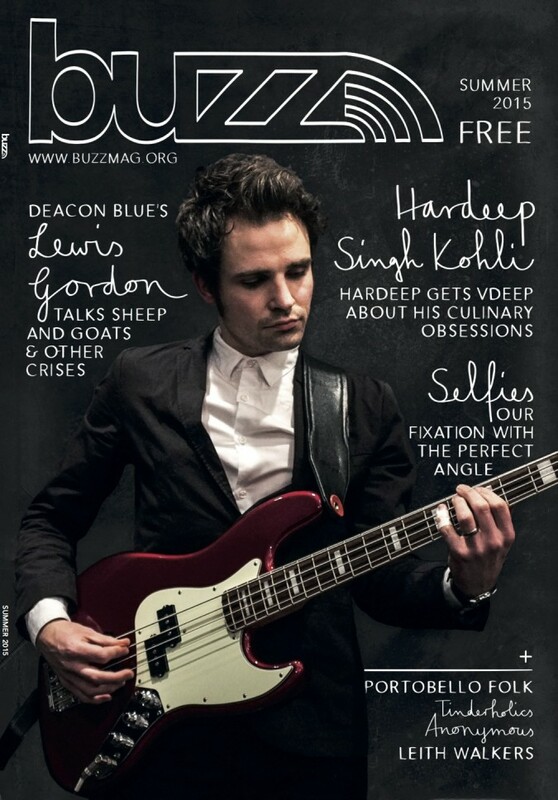 buzz magazine is produced by MSc Magazine Publishing and MSc Publishing students at Edinburgh Napier University. Pick up a copy from all Edinburgh Napier University campuses and a number of other locations throughout the city this summer, or browse the latest issue here. In 2013, the MSc Magazine Publishing and MSc Publishing students took on a new project. 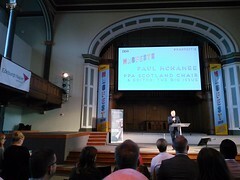 An old alumni magazine, called Publisher’s Only, that was last published by Edinburgh Napier University in 1995 was revamped under the name Publishers Inc. 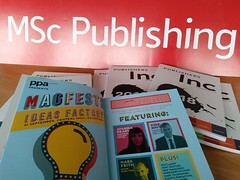 It is a magazine for Edinburgh Napier University MSc (Magazine) Publishing alumni and publishing industry professionals. 2014 saw the launch of the first app version of Publishers Inc.
Like the magazine, our books are also distributed to the public – over 1,000 copies of James Hogg’s The Private Memoirs and Confessions of a Justified Sinner were published. To mark this fantastic achievement, we launched the book to great acclaim, with Aileen Campbell MSP, Richard Holloway and Dr Valentina Bold all reading at the event. The students have also created a WordPress blog, a Twitter page and a Facebook page, charting the progress of the book launch and providing information on the event and on the book itself. 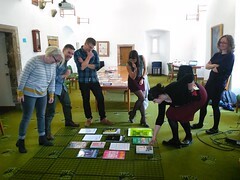 The projects were on display at our recent 40 Years of Publishing event. 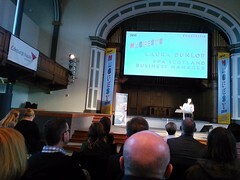 This was a fantastic networking opportunity for industry professionals and students (past and present). If you studied Publishing at Edinburgh Napier, we would love to hear from you!